Carly supports the corporate parenting team by giving invaluable insight into her experience of growing up in care in live training sessions delivered to senior management and the most influential leaders within corporate parenting bodies and organisations across Scotland. She also aids in the development of training resources which are hosted on on our online learning space known as The Learning Hub, and co-ordinates the recruitment of young people to contribute to our blog. 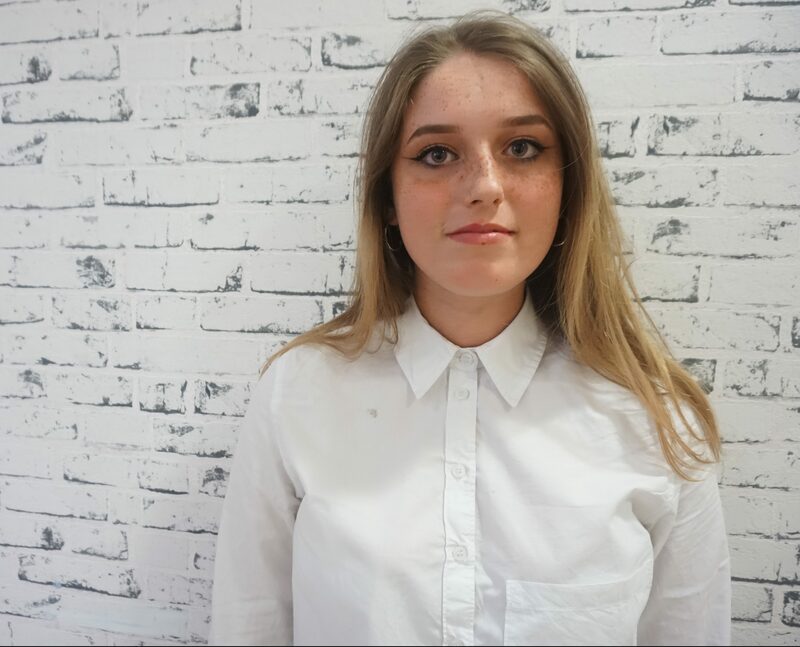 Carly is currently undertaking an HND in Legal Studies and works in McDonalds part-time as a crew trainer. If you would like to write a blog for us, or to contact Carly, please email ctelford@whocaresscotland.org.